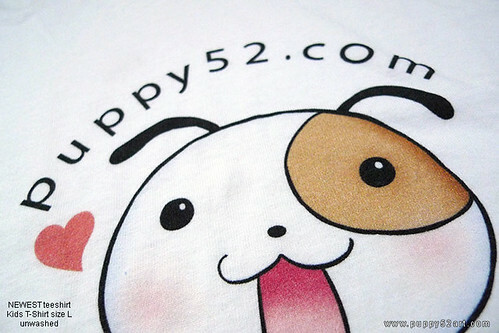 puppy52 on zazzle teeshirts, cards and more! can you sell the Build a BAMF T Shirt? I love the design so much!!!! Is there anyway i can get the Build a BAMF design T Shirt?? My bunny recently passed and I’m looking for someone to provide some drawings and sketches of chewy who recently passed and his lady, Lily. I love the work you done with eddy and Rambo, and would love something similar to that. I’m thinking of 3 canvas drawings, one of each of them and one of them together. Please let me know. I’d appreciate your help, and of course, I will pay for your work.